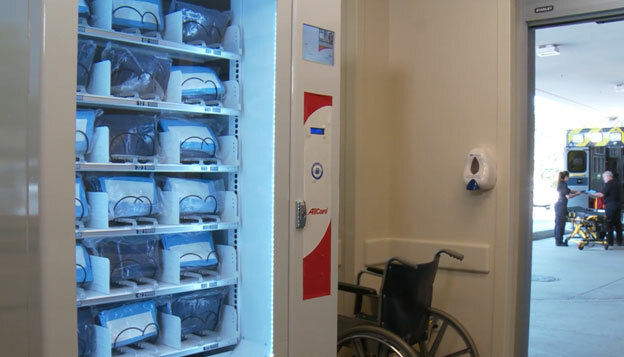 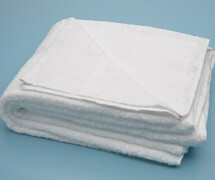 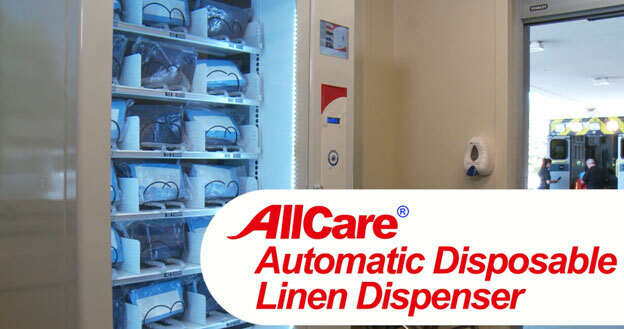 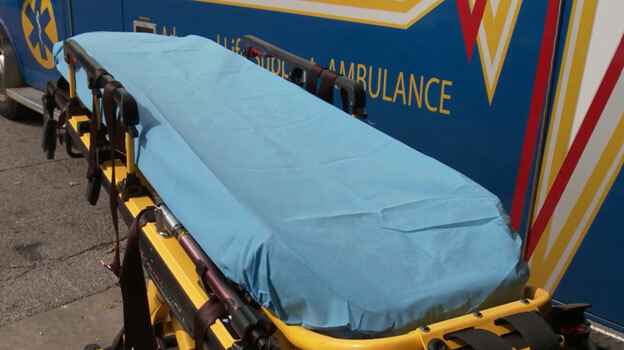 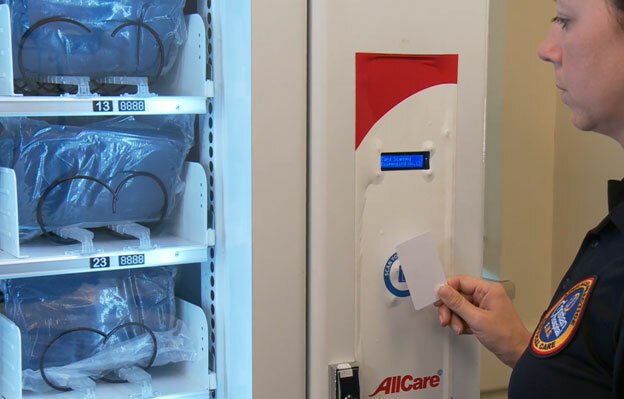 Ambulance companies use Hospital-owned laundry linens from the Hospital's ER free of charge, which results in finacial burden for the Hospital. 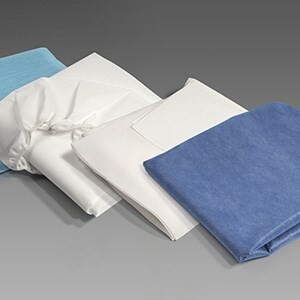 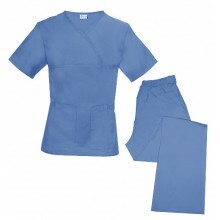 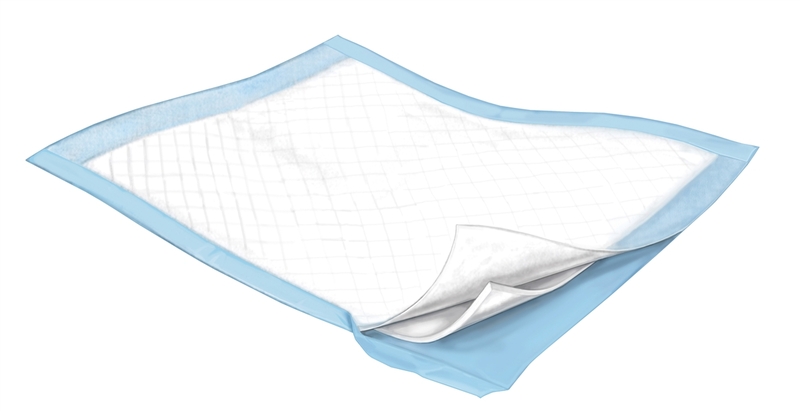 High variable costs associated with lost or misplaced Hospital-owned linens. 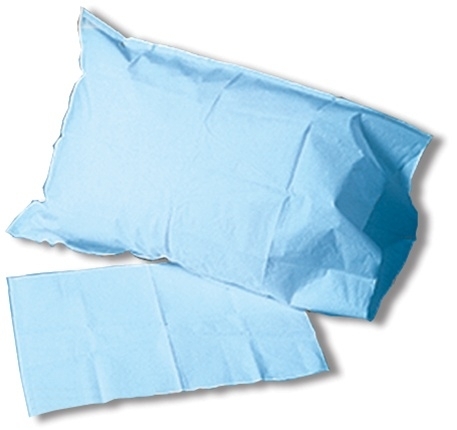 No viable alternatives (products or delivery system).